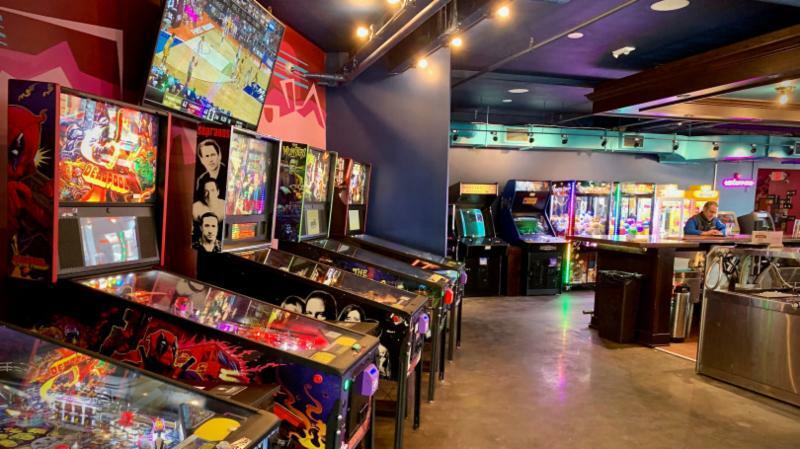 Around (down)town: New restaurants coming to town, summer construction plans and more! As you probably know, I get pretty excited see entrepreneurs investing in our bar and restaurant scene. Our recent survey work has confirmed what many of us have known for years - that the thriving food and entertainment industry in downtown is one of our greatest strengths when it comes to talent recruitment and retention. And this week there are plenty of reasons for celebration for all of the news on that front. I also want to congratulate Phil Reim and Alliance Bank for recently recommitting to their presence in downtown Saint Paul. They are a great asset for our community. Be sure to keep tabs on the work to improve our streets and sidewalk below. And finally - a huge shout out to District Energy on its big retirement . Stop in to Oxcart for your next happy hour. New (and re-imagined) restaurants coming downtown. There have been lots of exciting announcements and changes to the downtown restaurant scene lately. 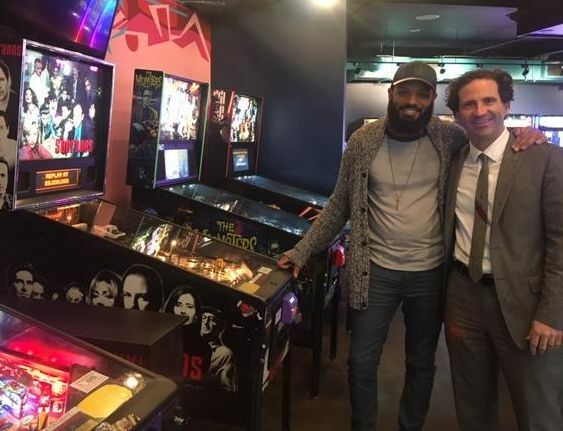 Last week we checked out the newly reopened Oxcart Arcarde which simultaneously boasts an all-new and throwback concept - vintage arcade games, Chef Sutherland quality snacks, and a new cocktail menu you won't want to miss. Taco Libre is expected to open any day in the former American Burger Bar location and will feature a self-serve tap beer wall. And just this week the Loon Cafe announced it will open a second location , taking over the former Great Waters Brewing Co space on St. Peter Street. The cafe hopes to open in mid-May. Read a full roundup up places to dine out in downtown here. Downtown construction beginning this month. As part of the three-year plan to do a complete mill and overlay of every road in Saint Paul, all downtown roads east of Jackson Street will be getting a facelift this year. 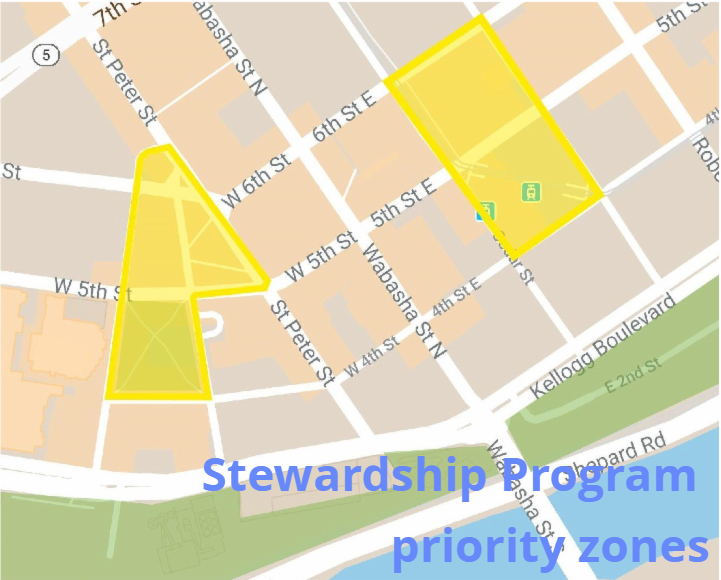 In the same area, Saint Paul Public Works will also be replacing downtown sidewalks that have been identified as needing improvements or repairs. 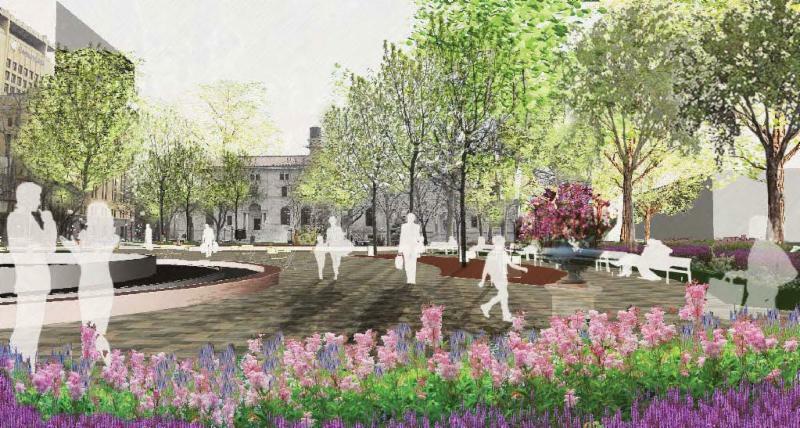 Construction is scheduled to begin this month and will take place through October. Follow us on Twitter for information about downtown street closures and constructions updates. 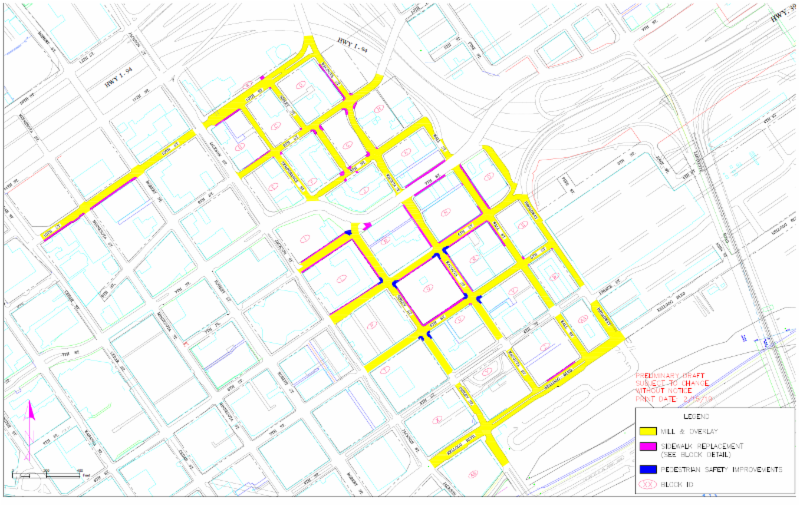 Read more about the downtown street and sidewalk reconstruction plan. Do you have a great idea for downtown? There's still time to submit your proposal for creating a vibrant downtown this summer. The Alliance is accepting proposals for community activities, art projects and social activations that contribute keeping our downtown community safe, clean and vibrant. Funding for projects from $500 to $10,000 is available to both individuals and organizations with exciting ideas that would take place during the summer of 2019 - June through August. Learn more about the SPDA Stewardship Program pilot.